Mahindra & Mahindra launched the Marazzo in September at a price range between Rs 9.99 lakh and Rs 13.90 lakh (ex-showroom). After four months, the MPV set to welcome the first price hike. Mahindra & Mahindra launched its new MPV, the Marazzo at a time when MPV sales are going down with the advent of compact SUVs. 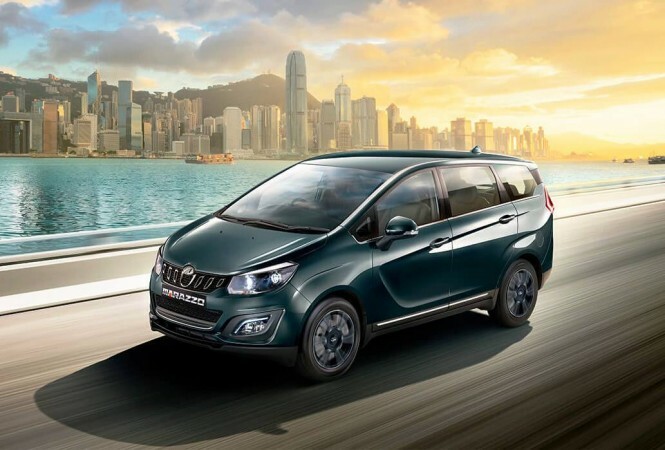 Many raised eyebrows over the rationale behind launching an MPV while the Marazzo turned out to be a success with over 10,000 bookings in a month of launch. Mahindra & Mahindra launched the Marazzo in September and is priced between Rs 9.99 lakh and Rs 13.90 lakh (ex-showroom). Now after four months, the company will raise the prices of the Marazzo about Rs 30,000-40,000 (depending on the variant). The new prices will come to effect from 1 January 2019 and hence whoever plans to buy the Marazzo should place the order soon to get the MPV at the introductory price. "As mentioned at the launch, the price of Marazzo was an introductory one. 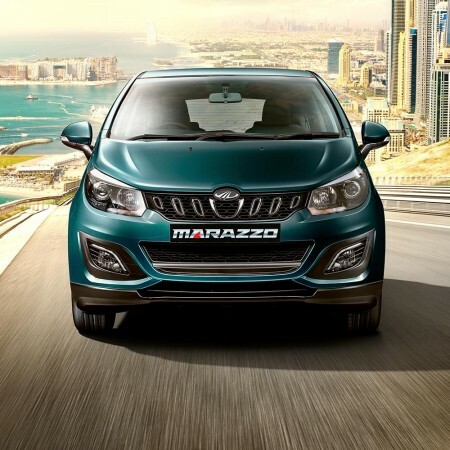 Effective January 1st 2019, we will be taking a price hike on the Marazzo, after a reasonable period of 4 months from its launch," said Veejay Ram Nakra, Chief of Sales and Marketing – Automotive Division, Mahindra & Mahindra Limited. Mahindra offers the Marazzo in four variants- M2 (Rs 9.99 lakh), M4 (Rs 10.95 lakh), M6 (Rs 12.40 lakh) and M8 Rs 13.90 lakh. 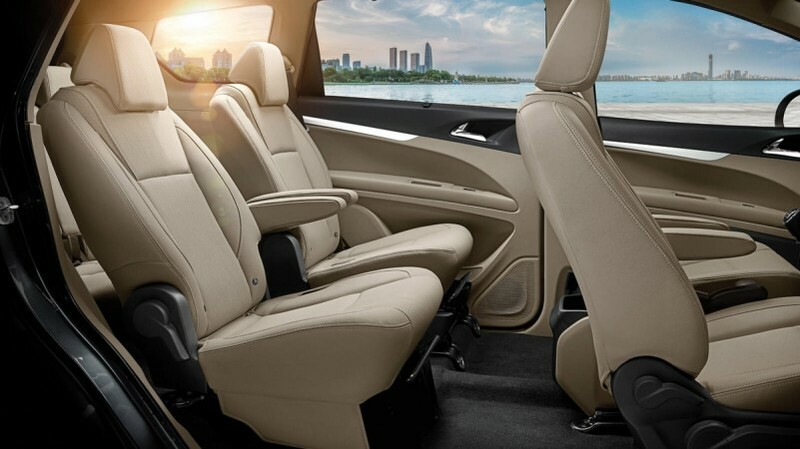 The MPV is available in seven and eight seat configurations and also in six-colour options- Iceberg White, Mariner Maroon, Poseidon White, Shimmering Silver, Oceanic Black and Aqua Marine. The Marazzo is offered only in a single engine option for now. The D15 1.5-litre four-cylinder engine develops 120bhp at 3,500rpm and 300Nm of torque at 1,750-2,500rpm. The mill is offered only with a six-speed manual transmission and an automatic option is not offered.